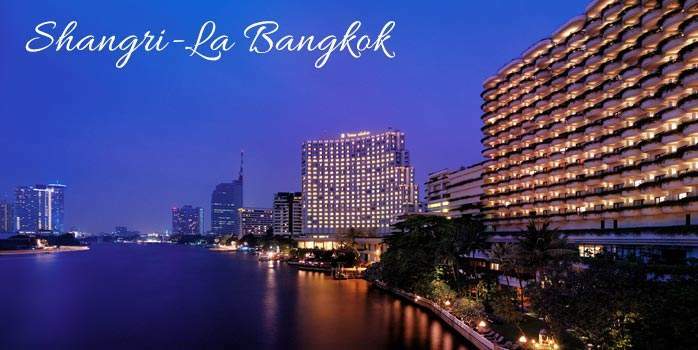 Bangkok is a golf lover’s paradise. 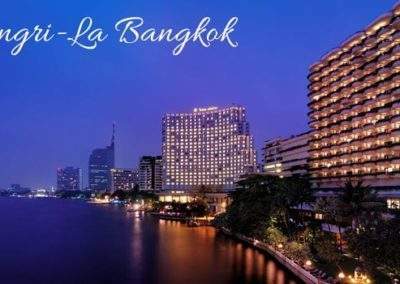 There are many excellent golf courses nearby and Bangkok boasts quite a few world-class golf courses. 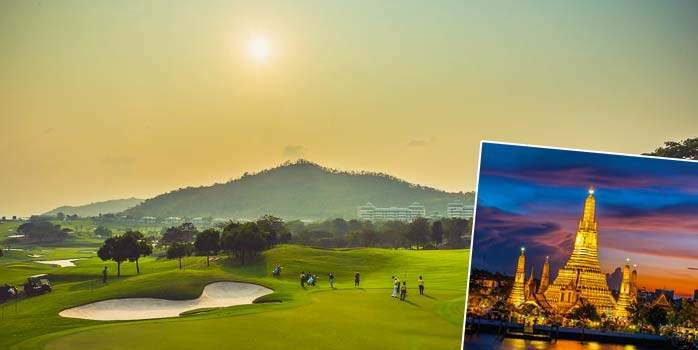 Some venues like Alpine, Thai Country Club, Bangkok Golf Club, Pinehurst, and Navatanee played host to PGA tournaments. 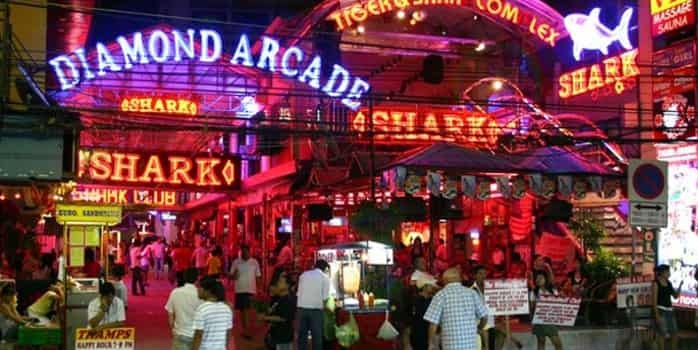 Others like Suwan, Vintage, and Lam Luk Ka remain undiscovered hidden gems waiting for the next championship. 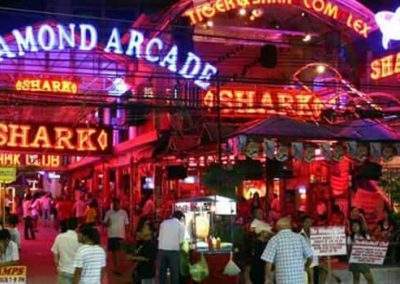 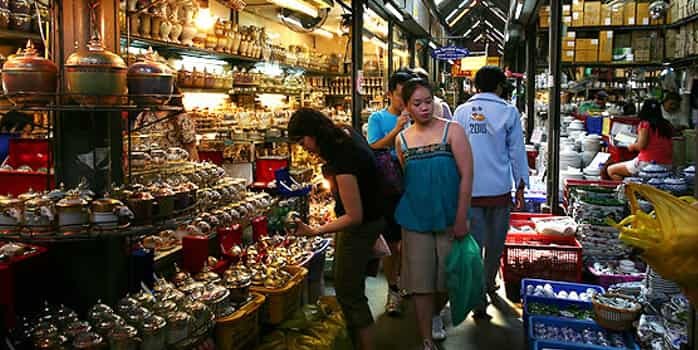 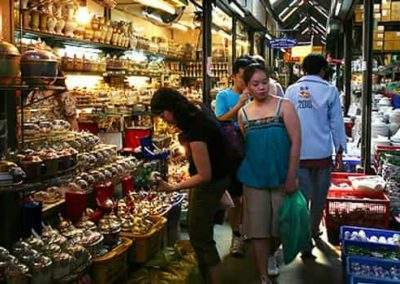 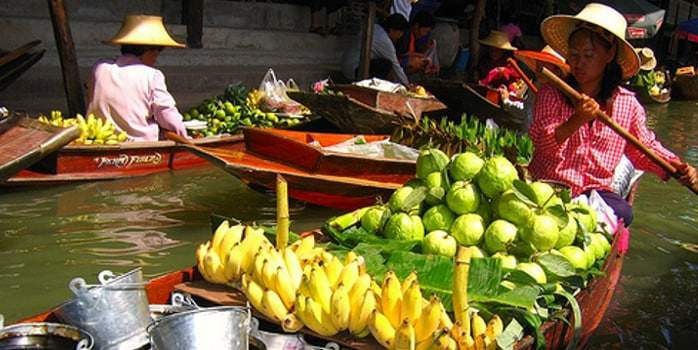 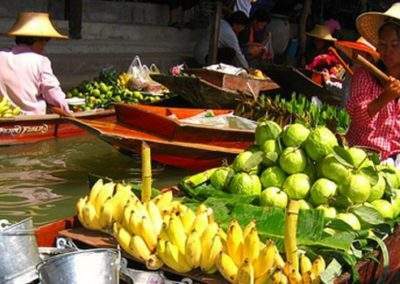 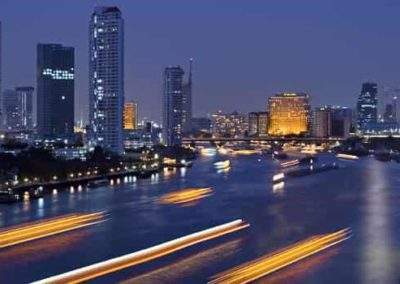 Most of the best courses are located in the outskirts of Bangkok, making them easily assessable from the city center. 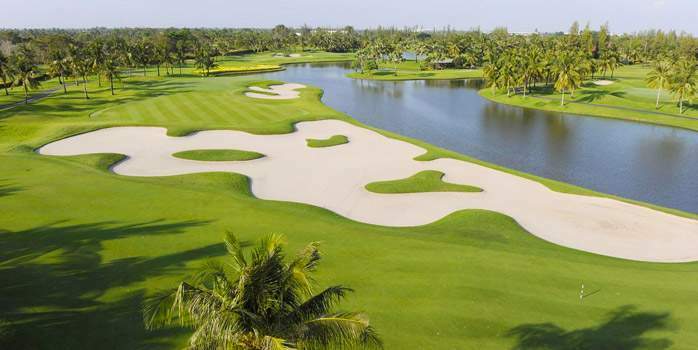 All top golf course designers are represented including Jack Nicklaus, Nick Faldo, Robert Trent Jones Jr, Pete Dye, Arnold Palmer, Lee Schmidt, Arthur Hills, Dennis Griffiths, Roger Baird, Ronald Fream, and Greg Norman. 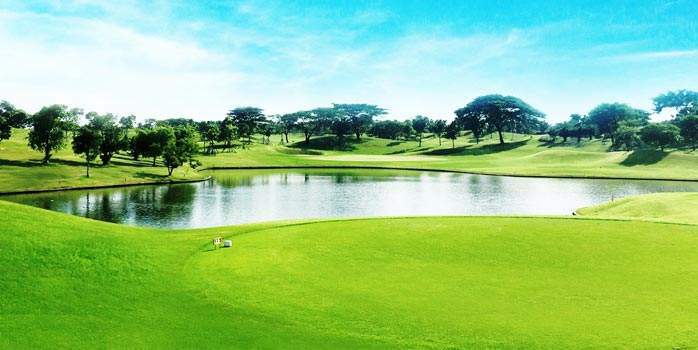 Riverdale Golf Club is one of the most celebrated Bangkok golf courses. 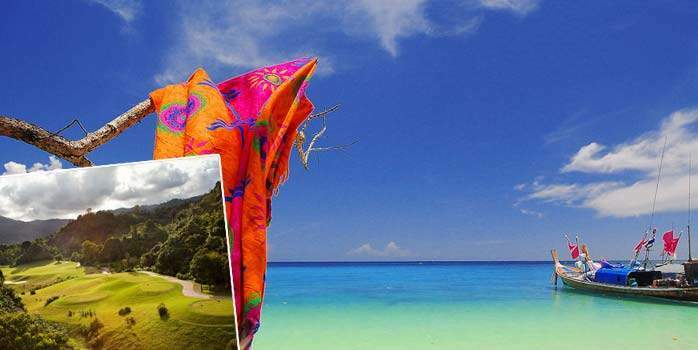 Designed by Jonathan Morrow and Al Tikkanen and, like Red Mountain, the Riverdale is one of the best courses for golf holidays in Thailand. 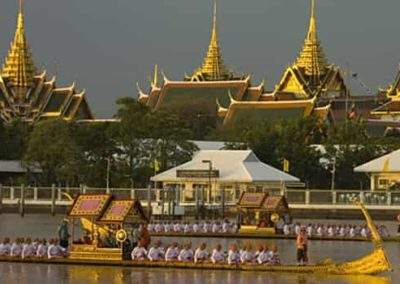 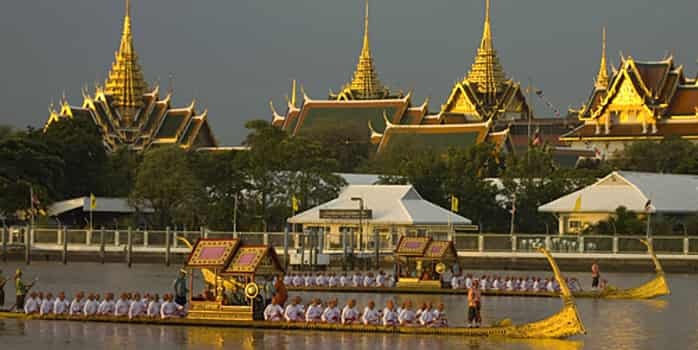 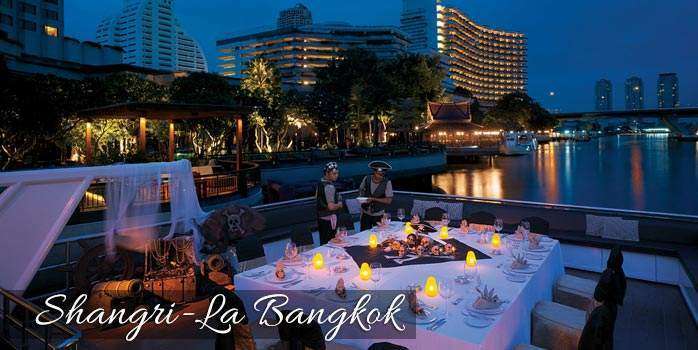 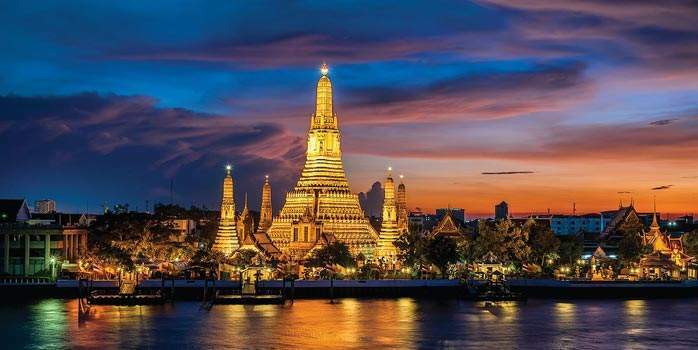 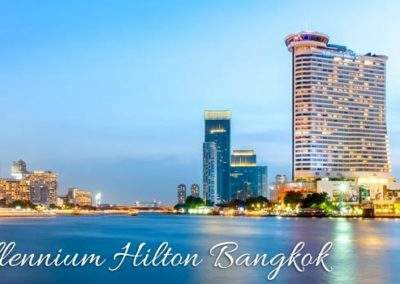 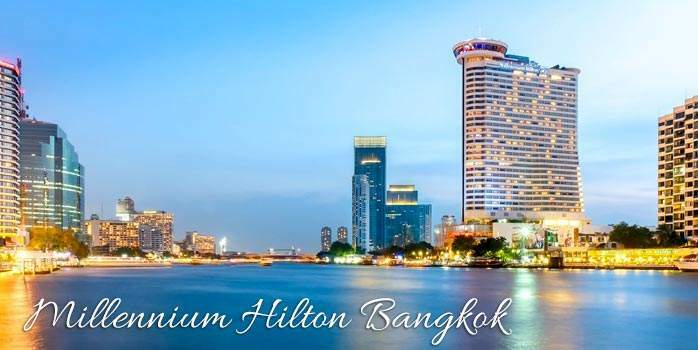 Revel in the beating heart of Asia in a graceful Bangkok resort on the west bank of the Chao Phraya River. 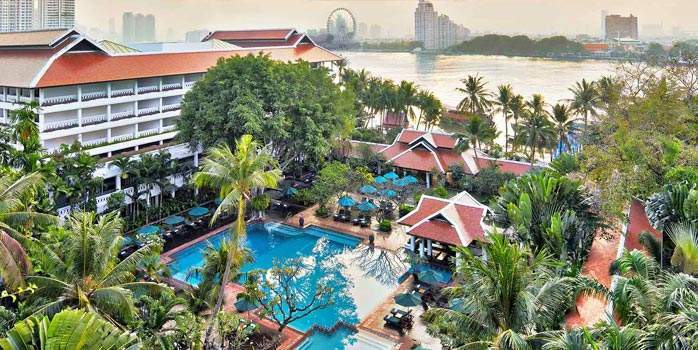 The Anantara Riverside Resort has everything you need to enjoy your golf holiday to Thailand. 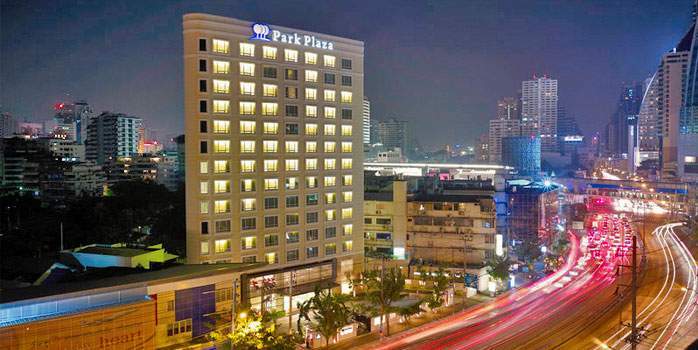 The Park Plaza provides a comfortable retreat in the middle of Bangkok’s vibrant business, retail and entertainment district, near attractions like Terminal 21. 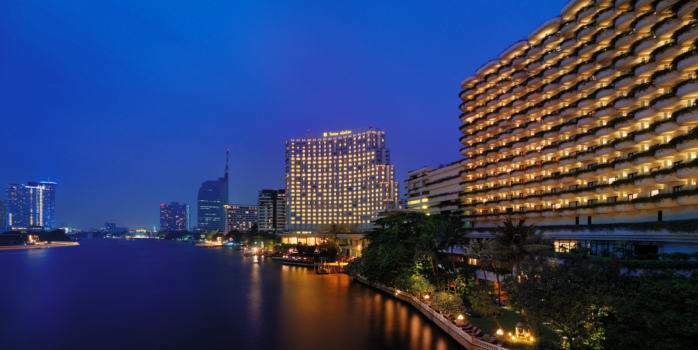 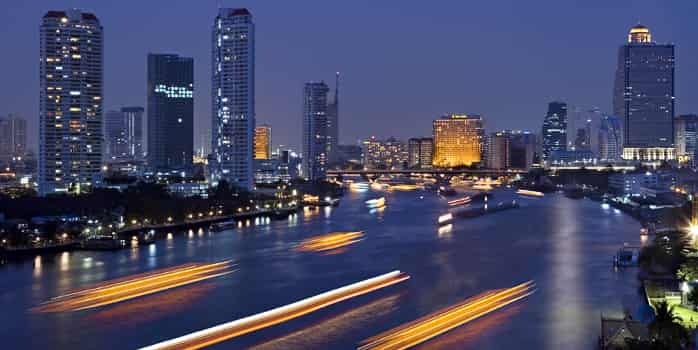 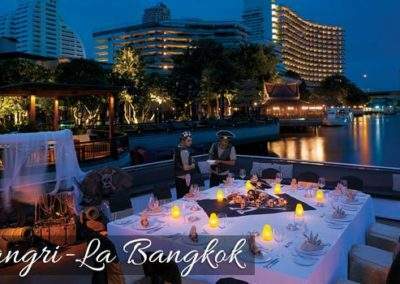 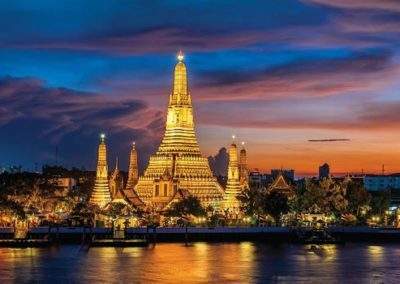 Along the vibrant Chao Phraya River lies a unique, attractive landmark that is a fascinating destination – Shangri-La Hotel, Bangkok. 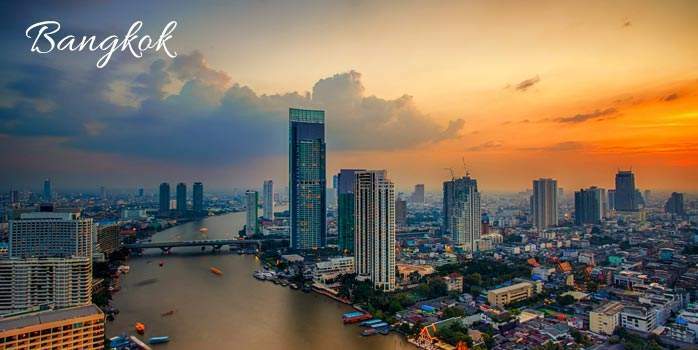 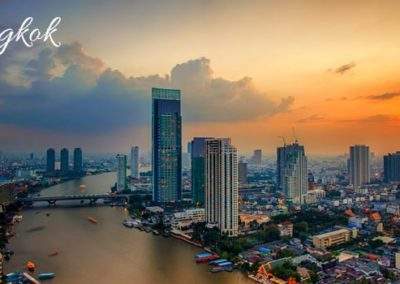 Admire the sunrise and fantastic view of the Chao Phraya River. 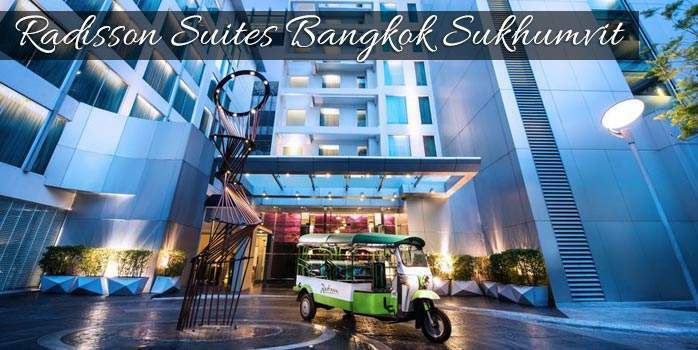 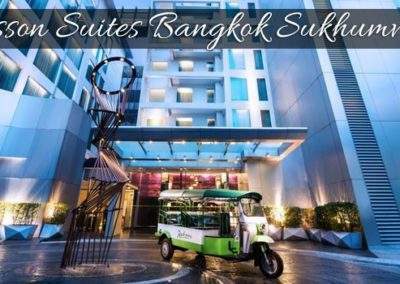 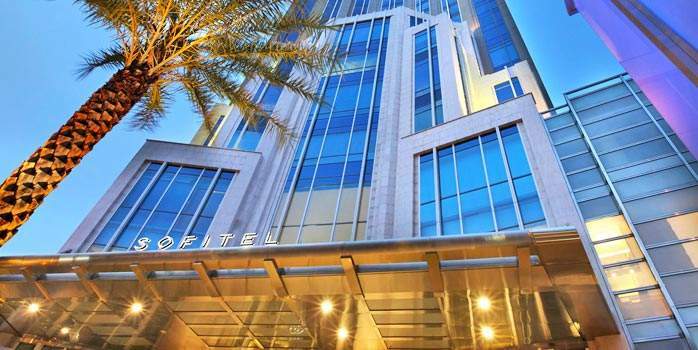 The Sofitel Bangkok Sukhumvit offers a unique blend of French elegance and Thai culture, Perfect place for golf holidays in Thailand.